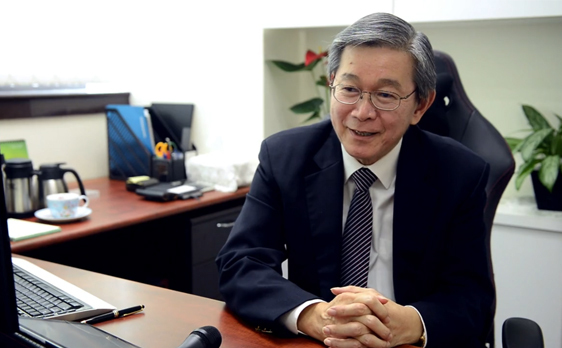 Corporate videos are an important marketing tool for many companies in Singapore. Having a visual tool that can summarise your company’s mission in 2-4 minutes will come in very handy during sales pitches, investor meetings, seminars. The video generally contains interviews with the directors, dynamic visuals of the company at work and happy customers. A good and suitable voice over artist and graphic elements are usually also necessary to add content and impact. Commercials are generally short 15 to 30 second videos intended for broadcast or online channels. Either case, the general mission is the same: to produce a short video that is able to capture the viewer’s attention in a very short span of time and sway them to your message. This could be to purchase a product, use a service, or simply to create more awareness for a cause. Training videos are all about capturing content in a clear and easily to digest manner. Typically training videos tend to be longer but they are best to keep under 20 minutes. It is important to capture the trainer’s audio with good quality microphones and to also insert any visual graphic elements if necessary. Humour is also helpful. Studies have shown that people are able to recall information better if it is presented to them in a fresh and preferably funny way. Engaging with viewers on facebook and youtube is tricky business. But ultimately it is about content. Filming techniques, fancy graphics are all secondary. Content is king and the key is to produce lots of it. 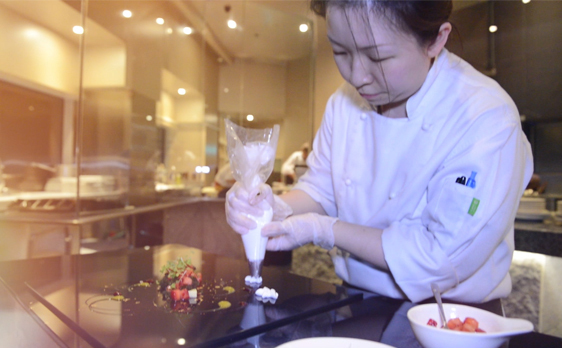 A fancy video of a chef cooking in his kitchen is unlikely to get as much traction as 3 short videos with him teaching the viewer how to cook some of his famous dishes. We create packages especially to match each expectation and respond to your needs. Can corporate videos be cheap and good? Yes they can! With our lite package, we hope make corporate videos available to everyone by taking away some of the bells and whistles, and streamlining the production process. If you need a little extra, you can simply top up the production value with our optional add ons. You want an awesome video and you want to go all in! No corners will be cut with our full package and you get extended filming sessions and more value added services to make your video pop! If you have additional needs that are not covered with this package, you can always go for our optional add ons. Let us meet your video production needs!